The town's name derives from the Latin word "castrum" (castle), and from Giorgio Della Rovere, the Cardinal who gave impetus to the creation of the settlement. 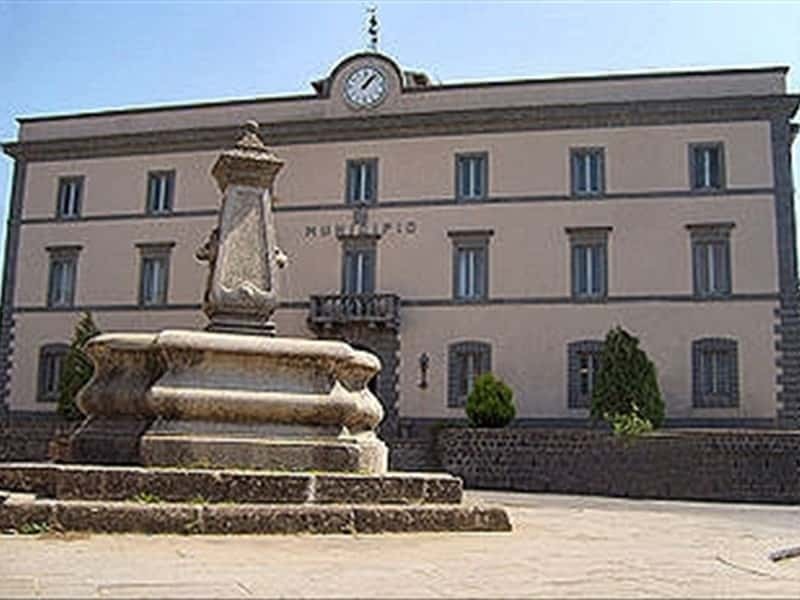 Municipality in the province of Terni, on the border with Lazio, overlooking Lake Bolsena, is located on the plateau of Alfina, near Monte Amiata and the waterfalls of the river Romealla. The beauty of the area and the presence of numerous small charming medieval villages, has always attracted tourists and this has enabled the center to preserve a certain way of life. The remains found in a cavern, discovered recently, and the Etruscan necropolis of Lauscello, attest that the area was inhabited since Prehistoric times. Subsequently it was conquered by the Romans, as evidenced by the tracks of two major streets and the remains of some noble villas, but there is no presence of a major settlement and so it remained just a stopping point for travelers on route to Orvieto. Dissolved the Roman Empire, the lands were invaded by the Barbarians and became a Lombard settlement. The center developed in the XV century around the castle, which was built by the Bishop of Orvieto, Giorgio Della Rovere, and later destroyed during the clashes between the latter and the Lords of Valenti. This town web page has been visited 20,445 times.